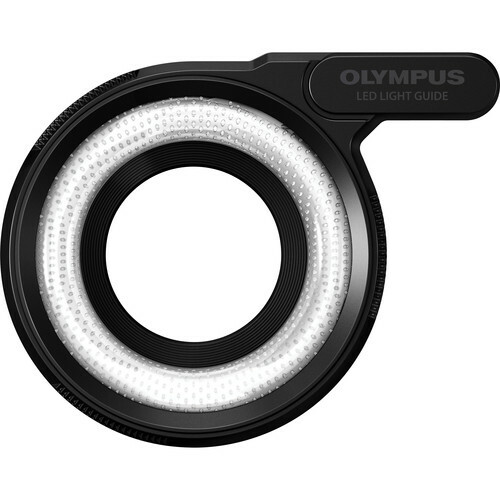 The Olympus LG-1 LED Macro Ring Light is designed for use with the Stylus Tough TG-1, TG-2, TG-3, and TG-4 digital cameras. It can be put on and removed underwater and channels the camera's LED illuminator into a round, even light source perfect for close-ups and macro photography. Box Dimensions (LxWxH) 4.1 x 3.5 x 1.4"